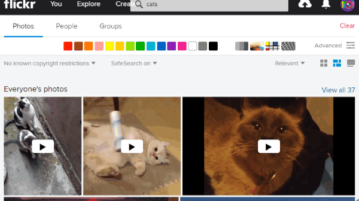 This article covers a free online tool by Creative Commons to search Images with Creative Commons License from various publicly available repositories. 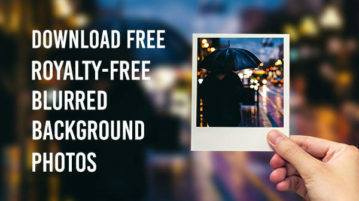 This post covers 20 websites that allow you to download royalty free blurred background pictures in your device for your commercial or personal use. 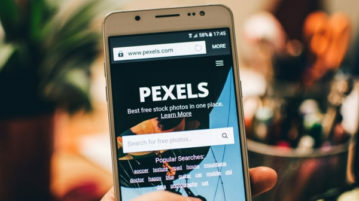 Here we will talk about the free Pexels for Android app. 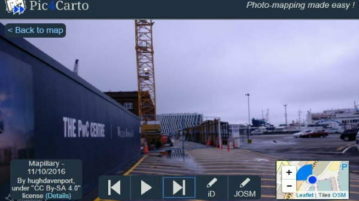 This app allows you to browse tons of royalty-free photos and download or use them for free. 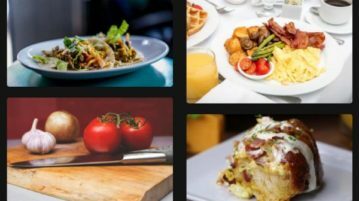 In this post, you will see 10 best free websites that provide free royalty free food photos. You can download the photos for free and use them on your commercial projects or personal work without giving credit to the author. AllTheFreeStock.com lists lot of websites that offer free stock photos and free stock videos. You can directly search different websites from here. 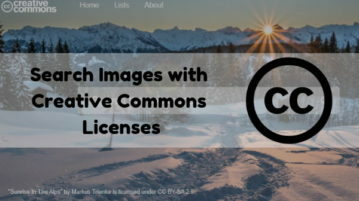 Here is a list of 5 free websites to find non attribution creative commons images. Download these images free and use without attribution.